Mistake #1: Hiring the wrong attorney. 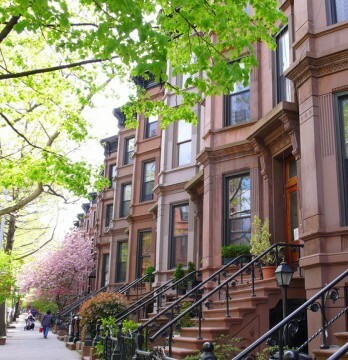 • An attorney with expertise in another area, such as corporate real estate, leasing, litigation, landlord/tenant law-everything but townhouses. Need Solutions? 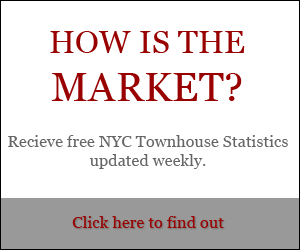 Want your NYC townhouse purchase to run smoothly? 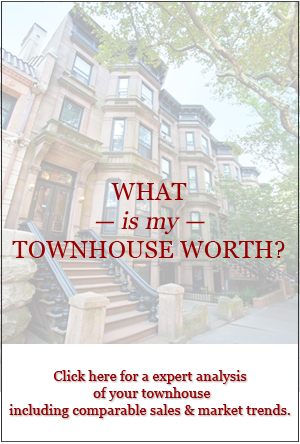 Call Cathy anytime at (212) 769-2900 or email her at cathy@townhouseexperts.com.